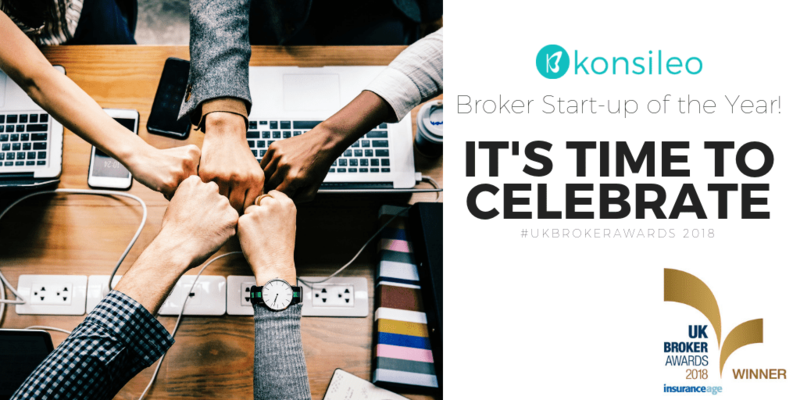 We are delighted to announce that Konsileo was awarded the Broker Start-up of the Year trophy in the 25th ceremony of Insurance Age’s UK Broker Awards 2018 hosted on 14 September. The UK Broker Awards has celebrated successful businesses in the insurance broker market since 1993. We are deeply honoured by this recognition – and excited for our shiny new prize! Winning an award of this calibre endorses and encourages our vision towards reinventing the commercial insurance broking industry. We would like to thank Insurance Age for hosting this wonderful event and the judges for recognising our potential. Unique in advised commercial broking, we developed a software platform which pulls in third-party data. This gives brokers more information about their customer’s unique business and improves conversation about their insurance and risk management programme. Our organisational model and culture are equally as important. We have created a community of modern brokers without hierarchy. Brokers can work flexibly and are rewarded for working together. Real people, powered by technology. Since entering the Broker Start-up of the Year award, we have accomplished many of our goals. The company has already evolved in a fast pace proving the judges right about their decision. Our new brokers and squad members at the second induction event in August. 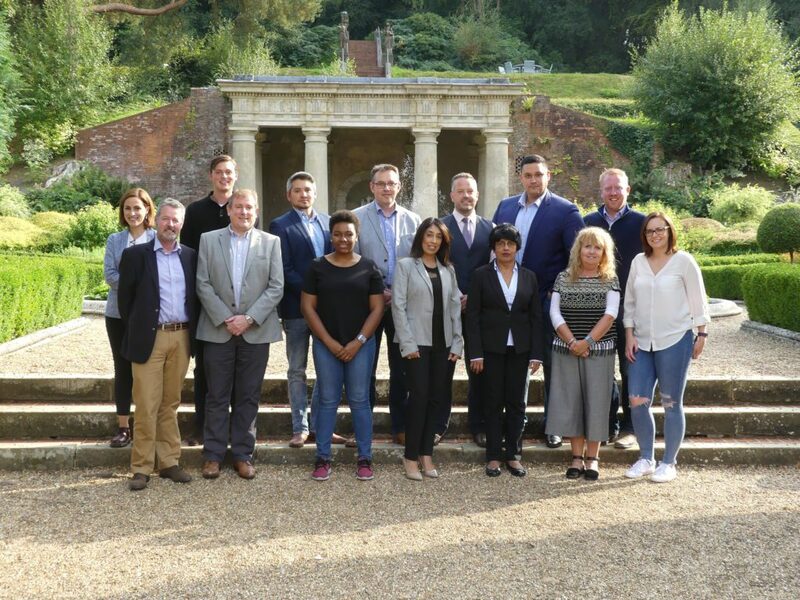 Within the last months, we had new additions to our headquarter squad in London and we have grown our team of brokers with highly experienced professionals. One more induction event took place in late August to welcome and provide training to the new brokers. And we couldn’t be happier with the results! September has also been a busy month, with Konsileo travelling around the UK to present John Warburton’s view on the future of insurance in the Professional Focus Conferences with the CII. But we don’t stop here. In the months to come, we’ll stay focused on our vision, keep on expanding our team and developing our technology. Among our plans is the launch of a new client-centred feature in our platform: the Risk Hub. This portal enables clients to keep track of their business insurance coverage and manage their information transparently. Our designers and developers have a hectic work schedule to deliver the best experience possible for our broking employees and clients. We would like to congratulate all UK Broker Awards finalists and winners. Given the challenges that the insurance broking industry faces today, moments like this are a chance to motivate and reward businesses. Click here to view all categories and winners. Stay tuned to our LinkedIn or Twitter page for more updates and industry news.